We’re going East this week with a look at DEJA TOO, one of the finest luxury options currently available for your yacht charter in Croatia. Built by the prestigious Amels yard in 2003, DEJA TOO has distinctive design features from the yard, as well as a beautifully executed exterior design offering you huge volumes and a layout with the social experience in mind. 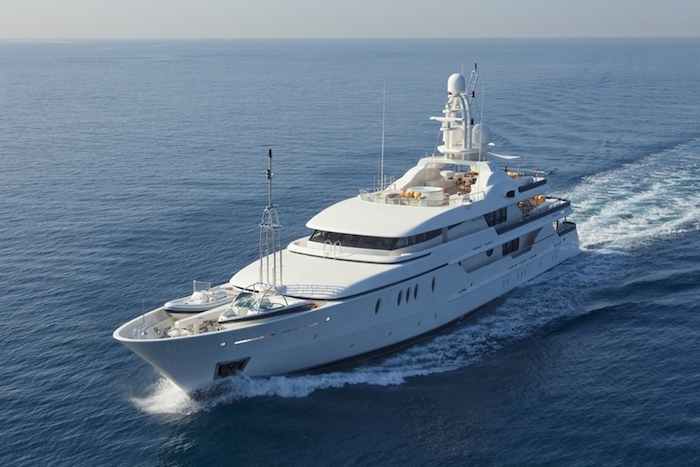 52 metres of unrivalled luxury, DEJA TOO can accommodate up to 12 guests in 6 cabins.